Overseas Au Pairs | Niagara Caregivers & Personnel Ltd. 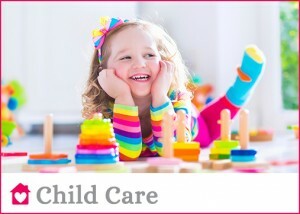 Au Pairs are a great Child Care Solution for Canadian families. Au Pair applicants are between the ages of 18-30 years old and must meet qualifications to work in Canada as an Au Pair. The Au Pair has an opportunity to gain work experience, an opportunity to live with a family and learn English, travel and sight see in Canada. Most positions are six to twelve months. It is a great cultural experience for the Au Pair and the Canadian family. The applicants must have a minimum of one year child care experience, ability to prepare creative activities with the children, a First Aid & CPR Certificate ( or must obtain one), have good English or French to communication with the family, provide work and personal references, a police clearance and valid passport. An Au Pair program is not currently available for Canada however those interested are able to work as an Au Pair after applying for a Holiday Work Permit for Canada. There is a limited number of Holiday Work Visas issued each year and available to select countries for up to twelve months. The Au Pair’s primary responsibility is for the children. They prepare meals for children and can assist with family meals and regular light household duties to keep the home tidy and organized. The “Host” family must provide room and board, a private bedroom is mandatory (TV & Internet optional), pocket money for the hours worked each week. Use of vehicle is optional and only if the Au Pair holds an International drivers licence. We will assist the family with an employment offer and contract for the prospective Au Pair with information about the family, home, pets, community and area they live plus hours of employment and duties. The family is welcome to write a letter and send pictures to their prospective Au Pair to introduce themselves and welcome the Au Pair to their family. We recommend that you keep in touch with the Au Pair with letters, email or Skype after the employment offer is accepted therefore you are more familiar with each other upon arrival in Canada. End of Year Bonus: Although not compulsory, we do recommend that the Host family provide the Au Pair with a monetary bonus or pay for the full or partial amount of the air fare after a successful year. 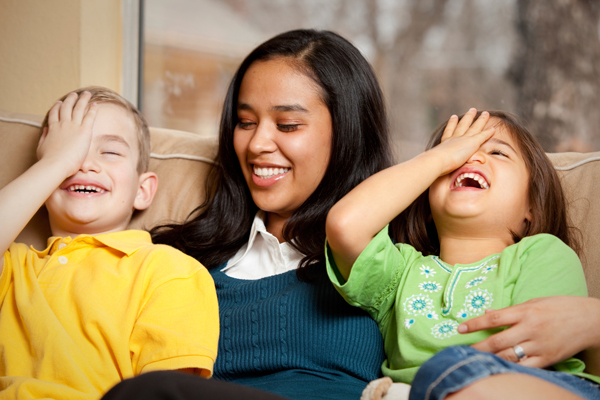 We would be happy to meet with you to discuss a prospective Au Pair for your family. As mentioned above there is not currently an Au Pair program in Canada, however an opportunity is available for Au Pairs with the Holiday Working Visa. 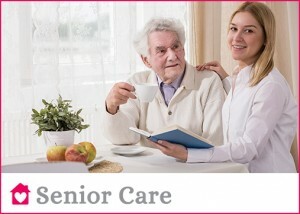 Should you require more than 30 hours per week of employment the Au Pair may not be suitable for your family however we can assist you with the In-Home Caregiver Program.